FarmVille 2 is a farming based social networking game, where you cultivate the farms by plowing, planting and harvesting crops and trees. You can interact with a variety of interesting characters, grow and unlock special crops, take care of animals, and make your farm come alive. FarmVille 2 lets you trade crops with neighbors, contribute to your friends’ farms and join a Co-op mission to work with other farmers. Millions of players daily play FarmVille 2, and the game is now getting a new update with an all-new event and a new pet to make things exciting for the players. So without any further ado, let’s quickly take a look at all the new things that will be coming to the game with this update. The new event has been named and based on Shakespeare’s play of Romeo and Juliet. The event is very to fun to play and will allow players to earn some cool rewards. The new Romeo and Juliet event will feature a total of five phases that players can compete in to earn exciting prizes such as Padlocks, Keys and much more! Along with a new event, a new pet is also making its way into the game. We have a new big dog the Ruffed Rottweiler in the game which will help to protect your farm. You can win the Ruffed Rottweiler in the new event and make your farm safer than ever. 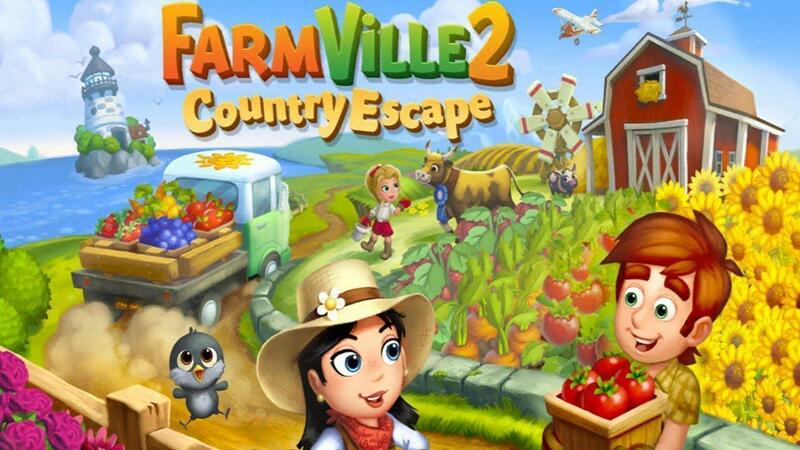 The latest version of FarmVille 2 that is version 12.2.3719 is now live on the Play Store. You can download and install the latest version of FarmVille 2 right now on your phone to participate in the new event and win yourself a new pet.